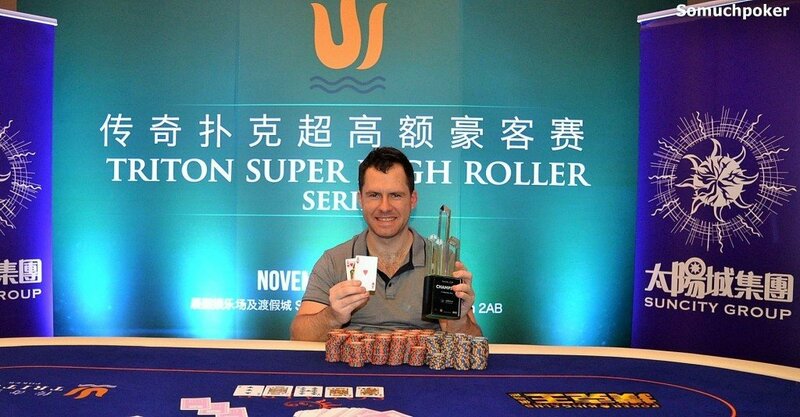 USA’s Daniel “Jungleman” Cates outlasted a headstrong field of 39 players at the first event of the Triton Super High Roller Series to earn the massive first place purse of HKD 2,785,900 (USD 359,234). 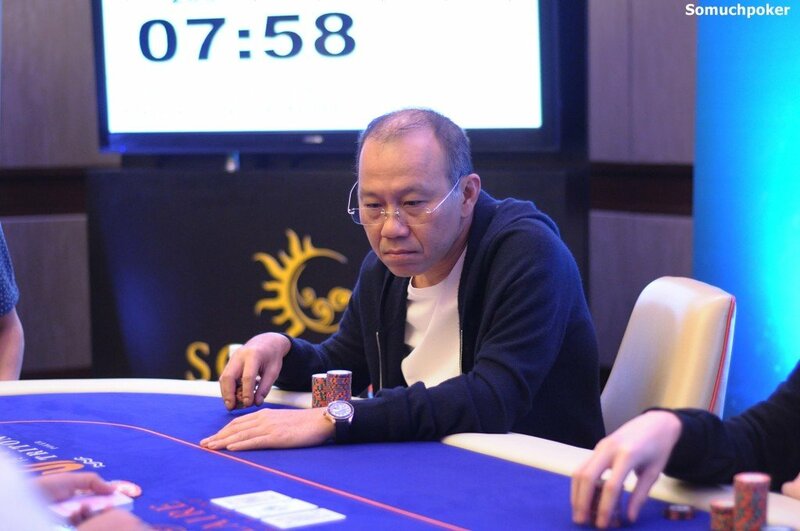 The latest edition of the Triton SHR Series resumed today for the final showdown of their opening event, the Suncity Cup HKD 200K buy-in Freezeout Six Max sponsored by Suncity Group. 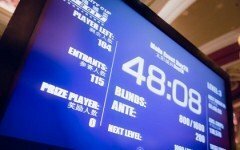 With registration open just before the day’s starting buzzer, there were nine additional players that joined in boosting the prize pool to a whopping HKD 7,529,400 (USD 970,896). 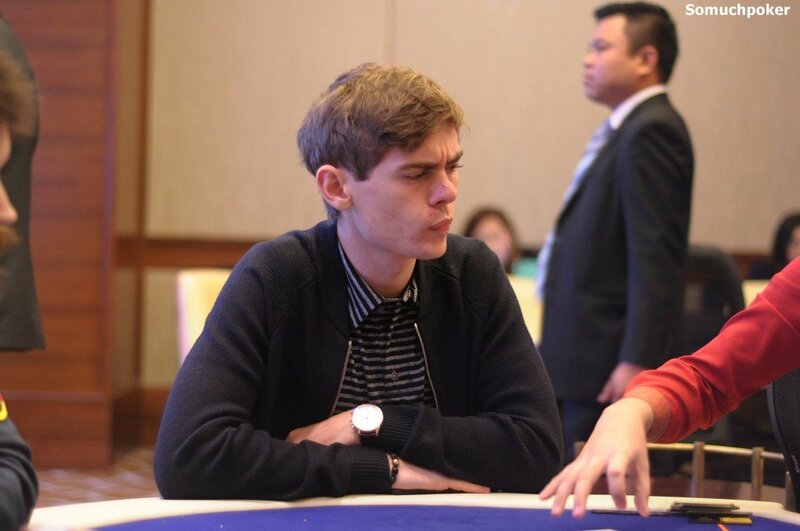 Among the late arrivals were USA’s Tom Dwan and Triton SHR’s first ever champion, Germany’s prodigy, Fedor Holz. While Holz was dusted with his chair still cold, Dwan lasted several rounds before falling outside of the money round. Likewise, Indonesia’s John Juanda, Germany’s Philipp Gruissem, Hong Kong’s Peter Chen, and the Triton SHR Charity event champion, Malaysia’s Yong Wai Kin, also fell out of the running prior to any dividends. 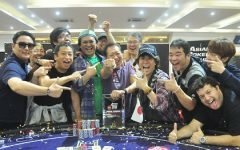 After the field trimmed down to the final six players, everyone was guaranteed a payout. 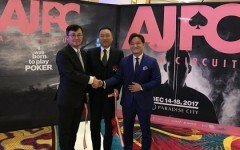 Despite the balance of pros and Asian businessmen at the start of the tournament, the final table was dominated by the pros with only one Asian left in the running. Sitting with largest stack was Cates whose fortress was going to prove too tough to dent. 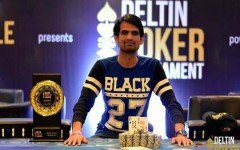 He picked up the first big pot, amassing nearly a third of the chips in play by eliminating the day’s entering chip leader, Sweden’s Mikael Thuritz in 6th place. Paul Phua, the last player holding up the Asian fort, could not catch a good break and was eliminated next by France’s Cyril Andre in 5th place. 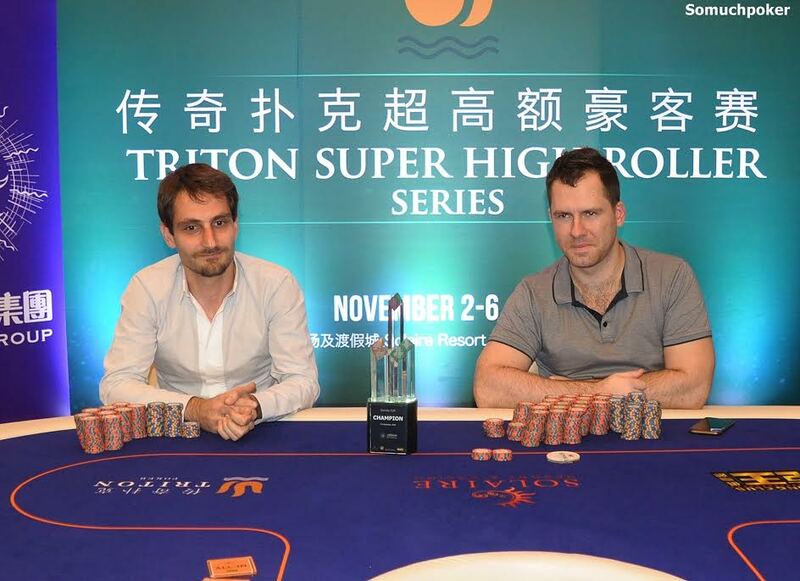 American pro Erik Seidel ran quite well throughout the day despite entering with a stack below average. He clawed his way up but eventually ran out of steam and settled for 4th place. 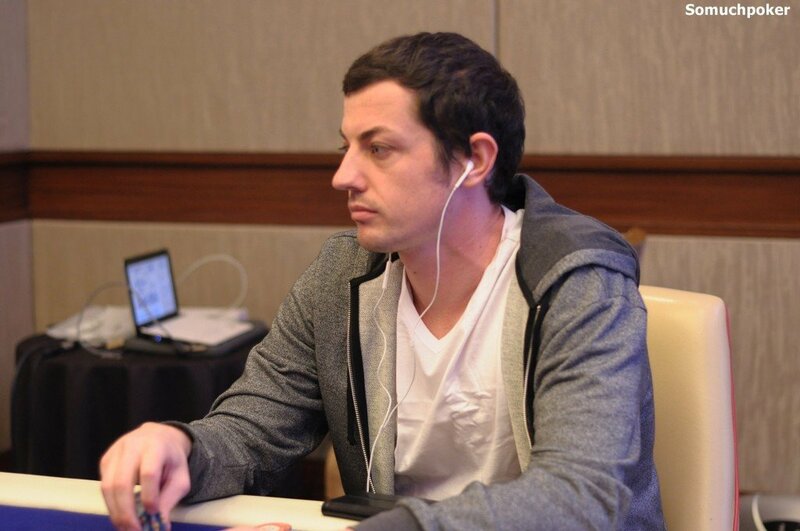 At three-handed, Cates continued to hold a dominating lead, protected by half of the chips in play. A few hands into it, Spain’s Sergio Aido attempted to steal the blinds and antes with his king-nine suited but was snap-called by Cates holding ace-ten. 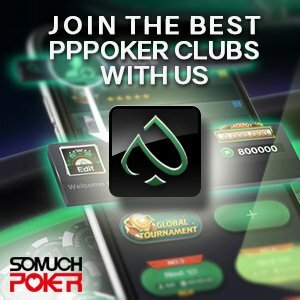 Aido managed to pull off top two pair at the flop but when the board completed, Cates overtook with a straight sending the Spaniard out in 3rd place. The heads up round was quite lopsided with Cates up to a 3:1 chip advantage against Andre. Looking clearly like this was his game to win, Cates finished off Andre within minutes winning two pots that sent the Frenchman packing in the runner-up spot.